The reviews are in on Puck and we couldn't be happier. 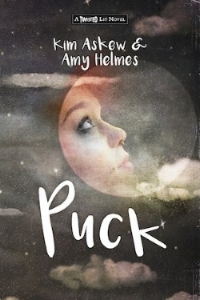 Here are just a few excerpts: "Compulsively readable," "A truly fantastic YA novel, can't wait for the next one," "I fell in love with Puck from the very first page," "Puck was definitely one of the surprises of 2016 for me." 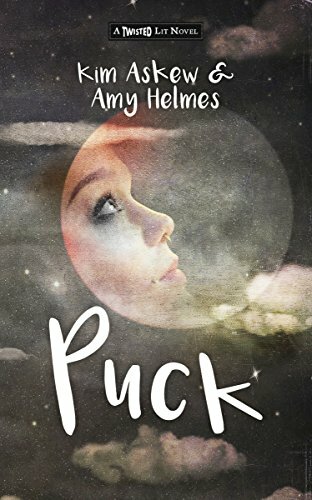 Puck: A Modern-Day Spin on Shakespeare's A Midsummer Night's Dream is available wherever books are sold, including Amazon. 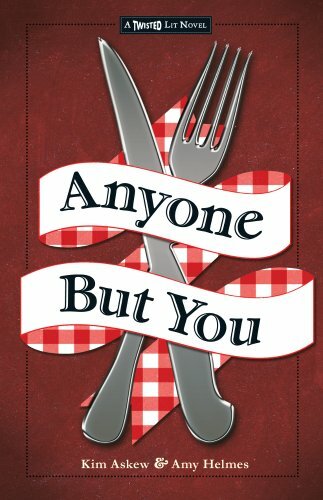 Anyone But You: A Modern-Day Spin on Shakespeare’s Romeo and Juliet is available wherever books are sold, including Amazon. Determined to broker peace between their feuding Italian families, star-crossed sweethearts Gigi and Roman must unravel a secret that dates back more than three generations to the 1933 Chicago World’s Fair. There, a pair of twelve-year-old boys have a memorable encounter that will eventually put their loyalty and friendship to the ultimate test. By resolving their great-grandfathers’ ill-fated history, can Gigi and Roman prevent their own love story from taking a tragic turn? 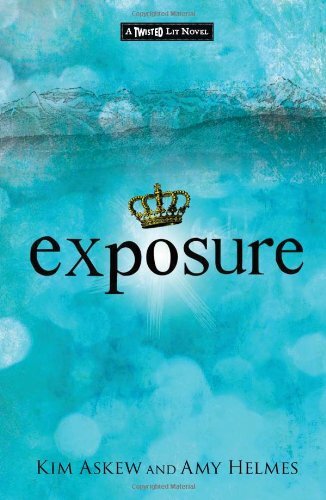 The second book in the Twisted Lit Series, Exposure, is available via Amazon, and wherever books are sold. Double, double, toil and trouble. Sometimes, the quest for high school royalty can be deadly! In this emotionally-charged twist on Shakespeare’s Macbeth, a self-conscious shutterbug named Skye Kingston navigates a treacherous school year in Alaska fraught with unspoken secrets and tragic twists of fate. Along the way she encounters three strangely prophetic BFFs; one social-climbing, sociopathic cheerleader; and a heart-stopping hottie named Craig MacKenzie: the man who would be Prom King. Can Skye save the boy she loves — and herself — before they get caught in the crosshairs? 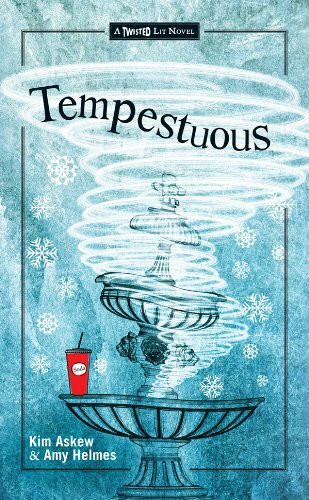 Tempestuous is available wherever books are sold, and online via Amazon.